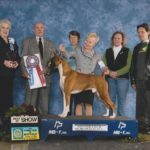 ﻿NICKEL CITY CLUSTER – The Kennel Club of Buffalo, Inc.
RV parking with electric and water will be available, and there will be a dump station. 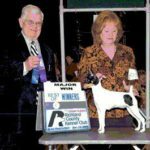 The shows take place during the second weekend in October at the Event Center on the Hamburg, NY Fairgrounds.It is a combination of efforts of the KC of Buffalo and the KC of Niagara Falls. 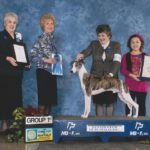 About 1000 dogs are expected to compete each day at the Nickel City Cluster. 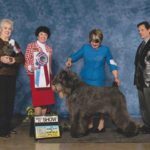 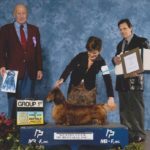 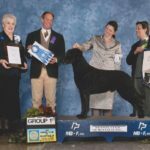 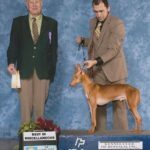 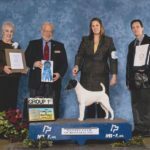 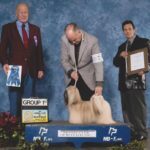 Dogs from throughout the United States and Canada representing nearly all of the 162 recognized breeds compete for American Kennel Club championship points and rankings. 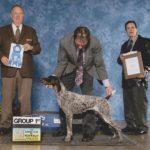 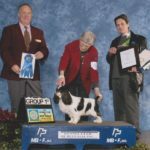 Judges evaluate the dogs on how they conform to the standard for their breed, including appearance, balance, coat, condition, movement, structure and attitude. 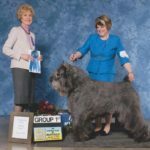 In addition to conformation shows, obedience and rally trials are held in the Grange Building. 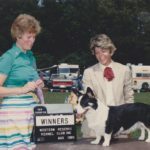 Hours each day are from 8 a.m. to 5:30 p.m. Day parking is free and ample. 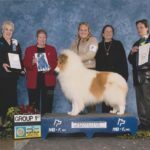 On the Sundays of our show we have a Come “Meet the Breeds.” This is a great opportunity for a want-to-be dog owner to meet the various breeds and talk to the owners about their breeds.